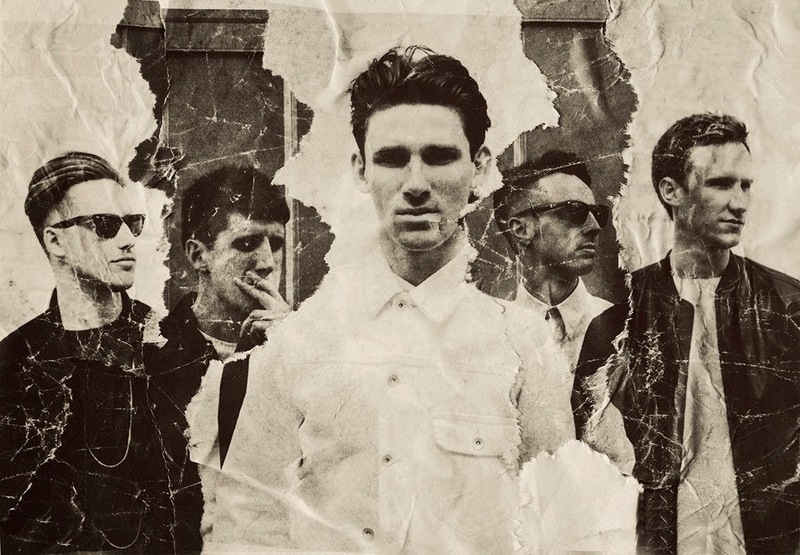 With Coasts readying their most ambitious release yet, due in the coming weeks, the Bristol formed quintet make a welcomed return to their signature sound with latest single Tonight. Hell bent on raising you to dizzying heights through the unleash of fluctuating, tropically infused melodies, in gorgeous succession the band reveal each intrinsic layer leaving you with the intense desire for more. 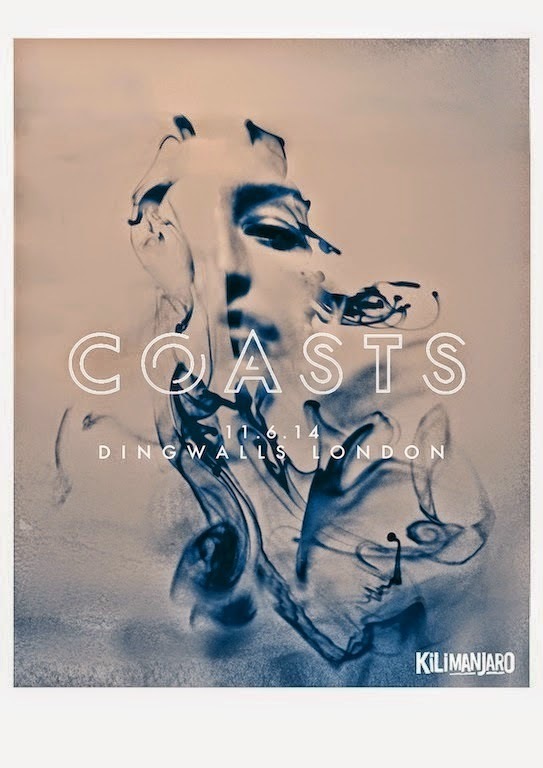 Filled with euphorically swelling breakdowns and Chris Caines' scintillating vocal abilities I think it's safe to say Coasts are quickly becoming one of our favourite band's to emerge in recent times. With 'Oceans' surpassing the 2 million streams mark on Soundcloud it doesn't look like we're the only ones with this view either as the band tease news of a fresh recording set to be mixed by Alan Moulder (Arctic Monkeys, Foals). In the meantime though you can stream Tonight above now. Click through to hear previous cuts Golden City and See How from the forthcoming 'Oceans' EP.